The company has been voted Best Property Management Company in Yolo County, reports davisapartmentsforrent.com. 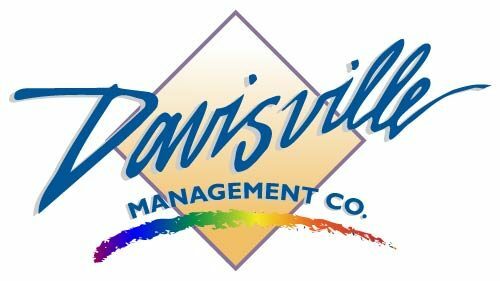 (Davis, CA)–The results are in and Davisville Management Company captured the top spot for Best Property Management Company in Yolo County in 2019. Davisville Management Company has three apartment communities in North Davis about a mile from the UC Davis campus — Aggie Square, Almondwood, and Fountain Circle. These communities offer 15 different floor plans – including one-bedroom, single-floor, and four-bedroom townhouses – all designed for comfortable student living. All three apartment communities are geared toward and cater to UCD students with locations near shopping and UC Davis Unitrans bus routes. The 2019 Reader’s Choice awards are brought to you by the Davis Enterprise. Each year, the Davis Enterprise polls the community in search of “the best” in Yolo County. Categories range from automotive, to restaurants, to services, to home repair; over 120 categories in all for 2019. You can see for yourself why Davisville Management Company was selected as the Best Property Management Company in Yolo County by visiting their website at (https://www.davisapartmentsforrent.com/. Davisville Management Company is owned and operated by the second generation of the McNece family. The primary focus of the company is to provide the best possible living experience to our residents of Aggie Square Apartments, Fountain Circle Townhomes and Almondwood Apartments.